Double angled "W" profile presentation to allow the floor box lid to be closed while in use. From our extensive range of AV Wall and Floor Box Plate solutions. All our Plates are manufactured by us here in the UK to the highest standard and quality. 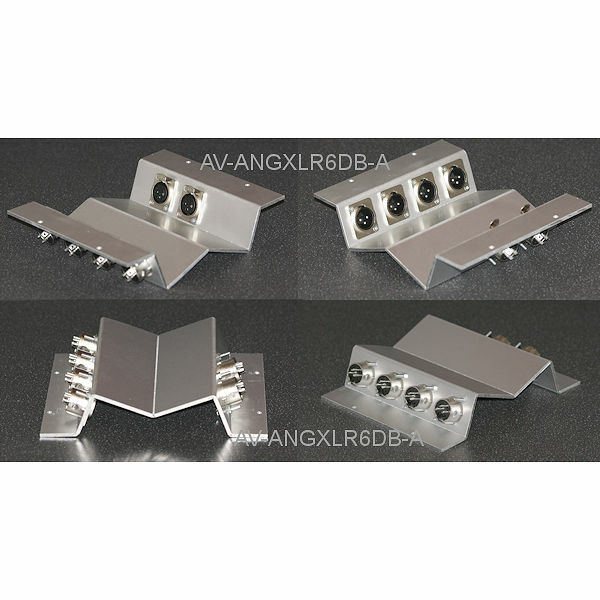 We can manufacture almost any specification of AV Floor or Wall Plate that you may require. Usually made to order in 5 to 7 days.